This week I made the Three Cheese Pesto Spinach Flatbread Pizza, or the Flatbread Pizza, for short. 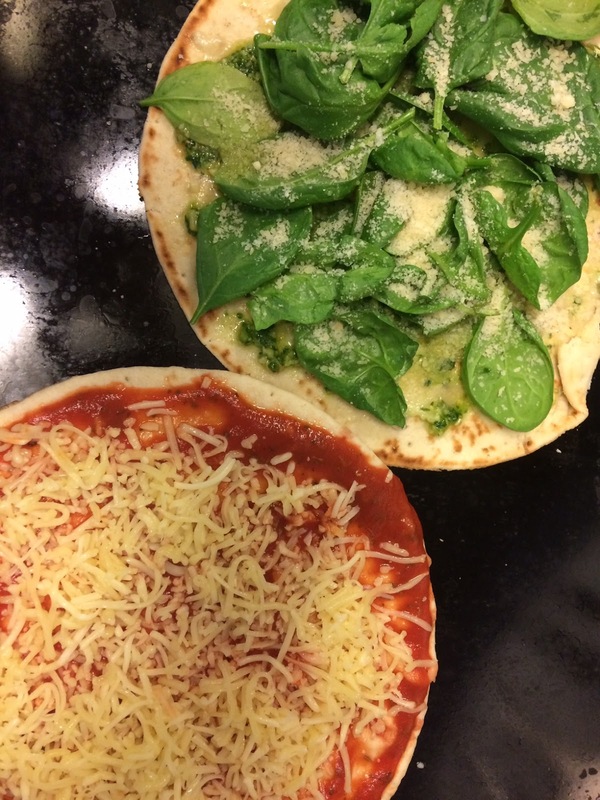 But because my husband only likes Pizza Marguerita, I also made pizzas with just tomatoes and grated cheese. They were so good, that I think this will become a regular weekend dish! Next thing I'm going to make is the Cherry Coconut Smoothie. 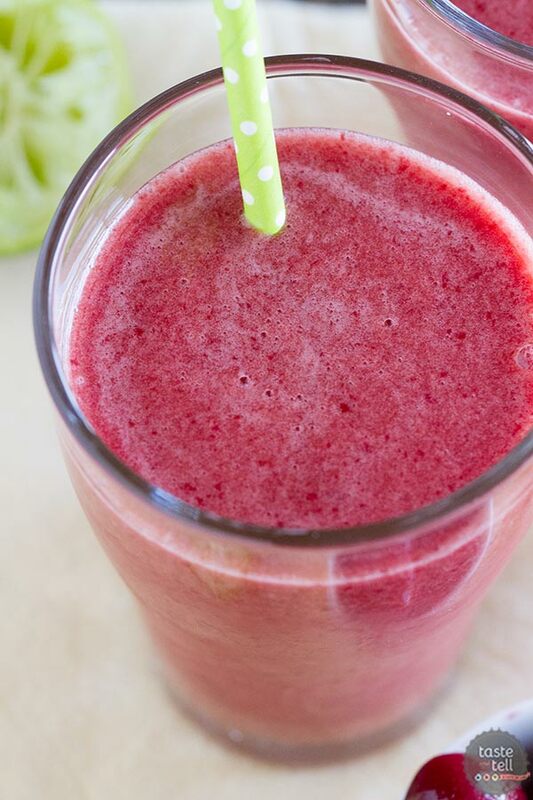 All smoothies are good, but the ones with cherries in it are the best! That pie loaded with basil is my heart. Thank you for sharing at Home Sweet Home! The pizza looks great! I really need to start using some of the pins on my boards, thanks for the inspiration. Ooo, flat bread pizza sounds great. Perfect weekend food. Sounds super yummy. I love pesto! Thanks for sharing with SYC.